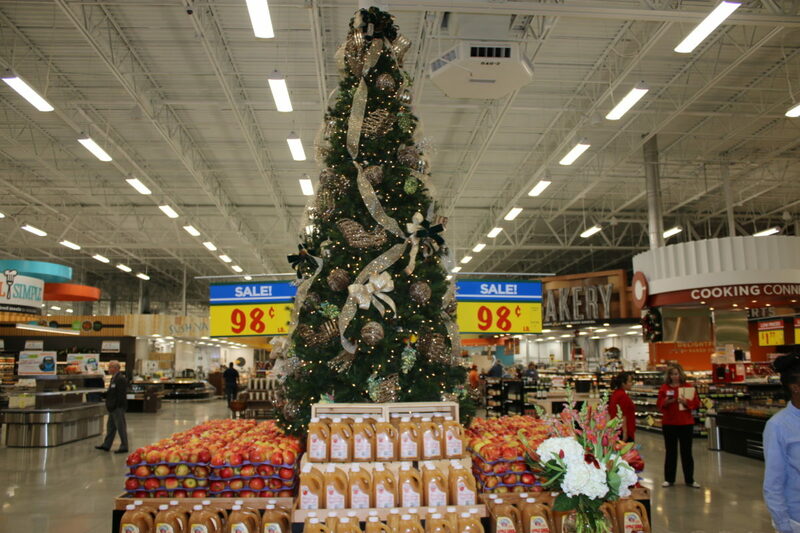 Greater Houston is a fast-growing market for grocery stores. 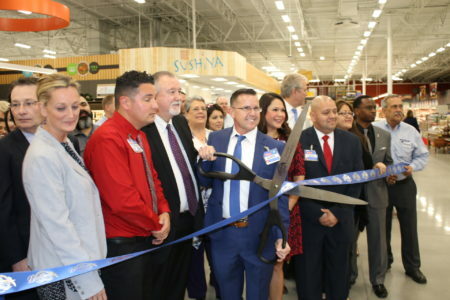 There are new openings all the time, like just this week when a new HEB opened in Baytown. It’s a large, 102,000 square-foot store with a bakery, meat market and freshly prepared meals, which also offers grocery pickup service. 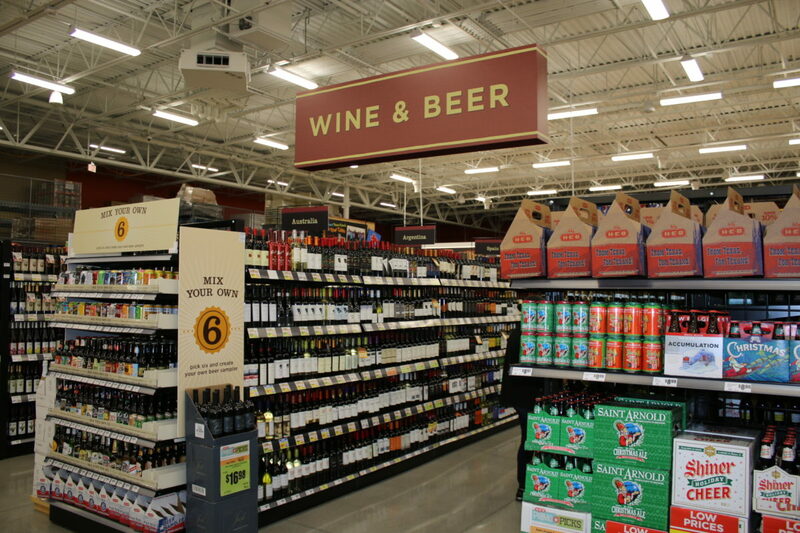 It joins a Kroger across the street and an Aldi and Walmart further down the road. Armando Perez, senior vice president of HEB Houston, said there are several factors that decide where a new store will go. The new Baytown HEB is the chain’s 99th Houston region store overall, if you count HEB’s other brands, including La Tienda, Joe V’s and Central Market. 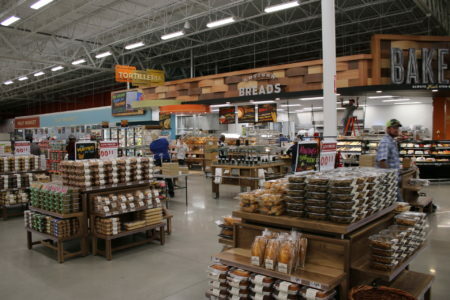 Other grocery chains, like Kroger, are also expanding in Houston. 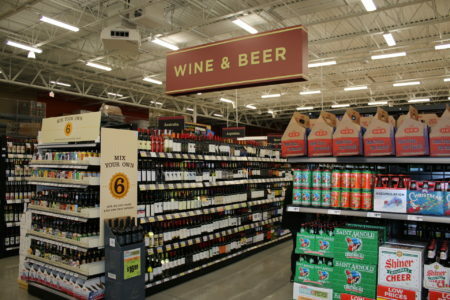 Barbara Stewart, professor of retail and consumer science at the University of Houston, said there’s one reason in particular that drives the grocery market here. But the number of grocery stores isn’t growing equally across the region. 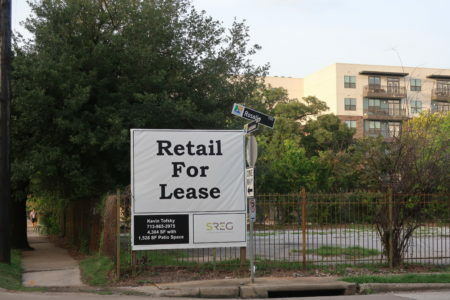 It’s especially Houston’s suburbs where stores are popping up like mushrooms. 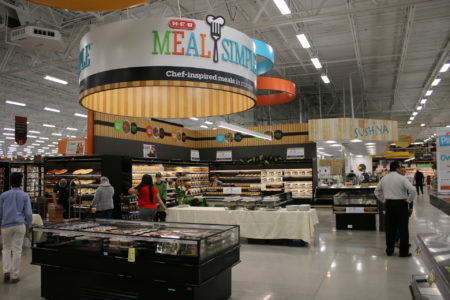 For example, of the 99 HEB stores, only 15 are inside the Beltway and just six inside the 610 Loop. 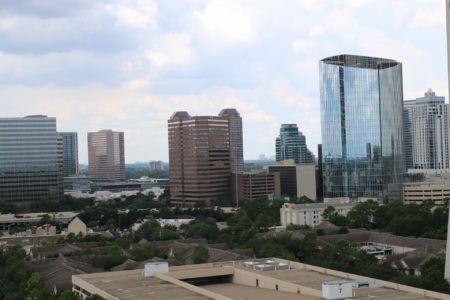 Simmi Jaggi, senior vice president of commercial real estate firm JLL in Houston, said a lot of that has to do with the region’s many master-planned communities. Inside the loop, things look different. Downtown, for example, has no grocery stores other than Phoenicia, an upscale gourmet food store. Jaggi said it comes down to availability of land, and in some of these urban areas developers tend to make more use of land by building up. 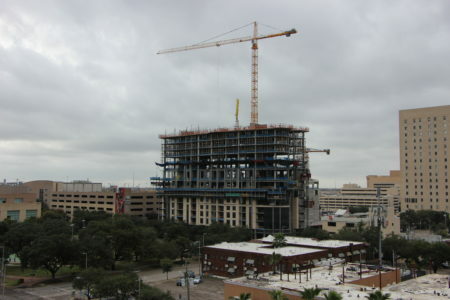 So it might become inevitable for retailers to think in those terms, too, when it comes to urban expansion. Jaggi expects to see more grocery stores taking up part of multi-story buildings, as the urban population keeps growing. Chains like HEB are already exploring that. 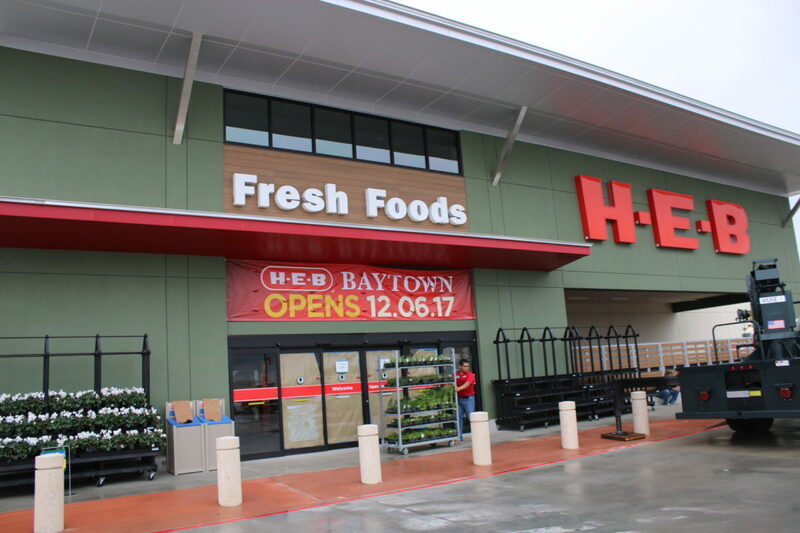 Another two-story HEB is under construction in the Heights. But other areas are still not on the map for large retailers: Houston’s food deserts, like the East End or the Third Ward. Asked about that, Perez said for his company it comes down to whether an area makes market sense. 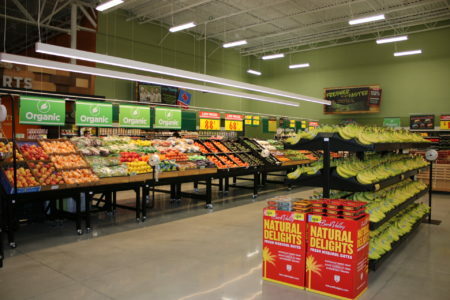 Stewart, the UH professor, said margins are just too slim in the grocery business to open in areas that don’t promise an immediate return of investment.